I recently joined the Tyndale Blog Network in order to review and promote more quality Christian resources. I browsed their current review selections and choose 101 Color & Sing Bible Stories by Stephen Elkin. I loved the idea of songs and coloring pages to reinforce Bible Stories. I plan to use this as part of Big Red’s Preschool Curriculum. I also plan to share with other friends who have children ages 1-5. 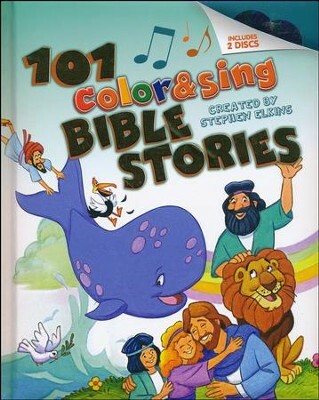 I have some other books created by Stephen Elkin so I have some definite expectations for 101 Color & Sing Bible Stories. The recommended age for this book is 2-4 years old. First off I’ve got to admit I am somewhat a sucker for cute Bible story books, since our youngest two are still young enough to use and appreciate fun Bible stories. I love how the cover is sturdy and the size isn’t too big for young ones to enjoy. The 101 Color & Sing Bible Stories book is extra special since it comes with two dvd’s filled with songs and coloring pages. I think that the coloring pages help to extend the use of this Bible storybook well into the preschool years. Want a sneak peak inside? Look over the 1st Chapter! Preschoolers will get excited about this introductory Bible storybook (with 2 CD-ROMs) that encourages them to color and sing—two favorite pastimes of little children—as part of the Bible story-telling experience. Each of the 101 Bible stories includes a coloring page to print and color. The coloring sheets include a key Bible verse that can be colored along with the picture—a great way to help kids memorize Bible verses! 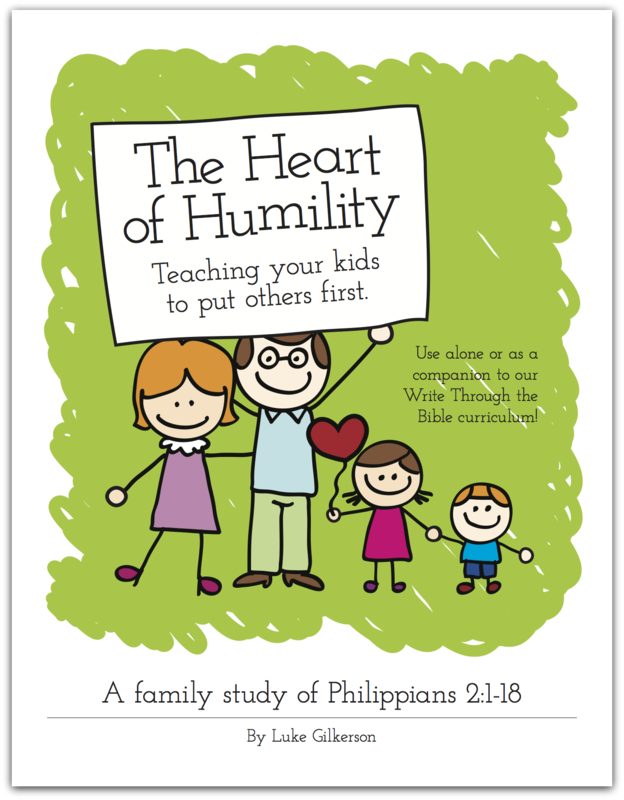 In addition to coloring pages, the CDs include 101 memorable Scripture songs that relate to the stories. The Bible song track number is referenced on the story page for easy access. Stephen Elkins is a Grammy Award–nominated record producer and a multimillion-selling children’s author and songwriter. He is owner and founder of Wonder Workshop, a multifaceted Christian media company specializing in the creation of juvenile books, audio products, and DVDs. Stephen has produced recordings featuring Christian personalities TobyMac, Rebecca St. James, Michael Tait of dcTalk, Steve Green, Max Lucado, Twila Paris, and many other notable musicians. He also wrote and produced the Joni Eareckson Tada song “The God I Love,” which is used in conjunction with her book of the same title and is now the theme song for her nationally syndicated television show. Stephen lives in Nashville with his wife, Cindy. Disclosure: I received a complimentary copy of the book for review purposes from Tyndale House. I was not compensated for my opinion and my views are all my own or my children’s.